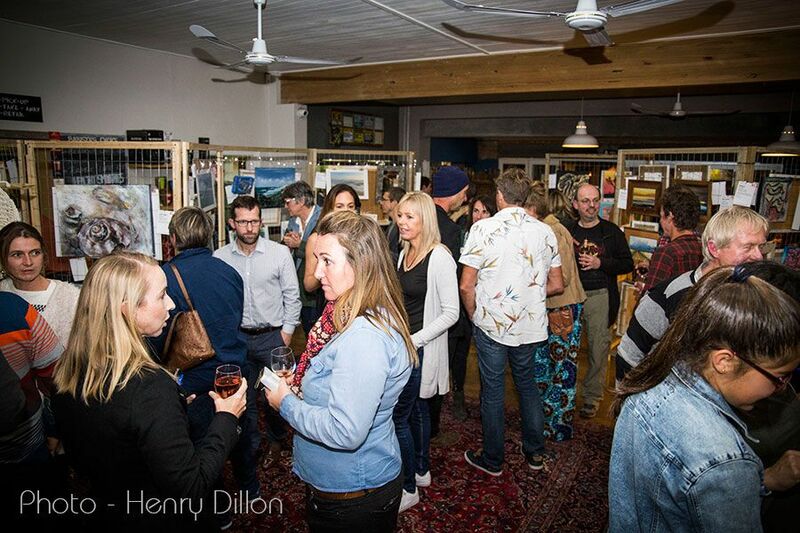 The third annual Art Exhibition held in aid of the JBAY Recycling Project was a huge success. With 70 artists contributing a 114 art works the evening raised R31 700.00. This is R12 000.00 more than last year! The quality of the art was really high this year, and the enthusiasm of the contributing artists was heart warming. 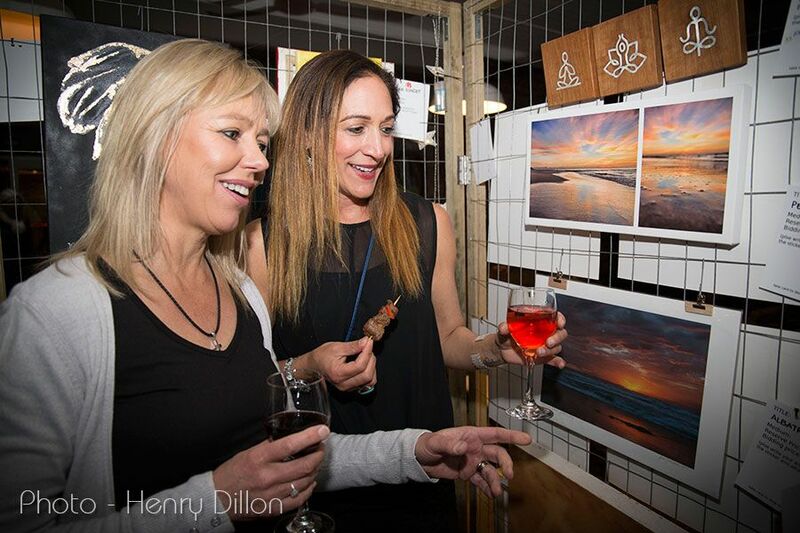 Everybody from well known artists to kids entered their works, which was sold at a fun blind auction at J Bay Bru Co . With buyers fiercely outbidding each other the art went for high prices. All the proceeds go towards buying stock for the JBRP shop. We would like to thank everybody who contributed. To all the artists, all the guest who attended and bought art. Thank you to J Bay Bru Co for hosting the event and donating the snacks and beer for the evening. Thank you to all the donations we received for the popular lucky draw items, Deon for being an expert MC and the organisers of the Art Exhibition. This was truly a community event, supporting a community project. For more photos of the event have a look at our FB page. September 19, 2018 in recycling.